Click here to see her foals! They are spectacular! Click here to see Brasilia’s DNA report. Predicting what she might pass on to her offspring. Brasilia do Summerwind represents the new tradition “nuevo tradicao” breeding of Brazil, the LJ lineage that is winning championships in Brazil. She is a black bay – a big body with very correct conformation, upright and alert. She is a dynamo, but very sweet and willing. Steady and confident personality. 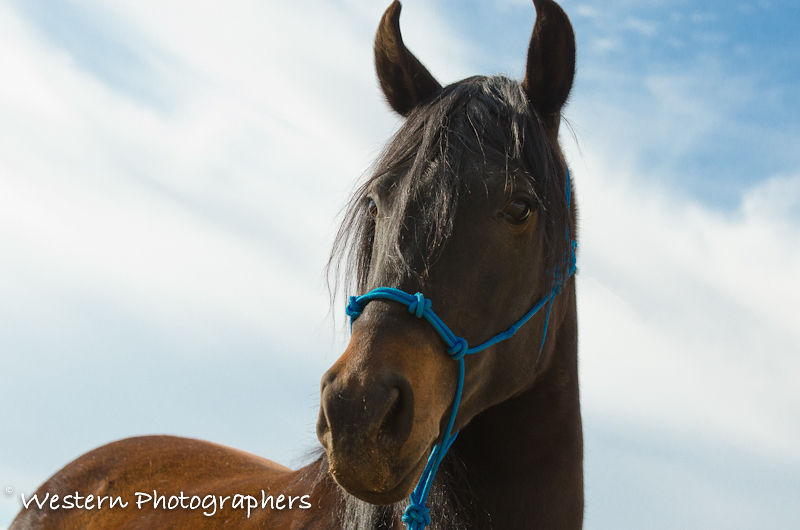 A people-oriented horse, she makes everyone look good that works with her. In short, she is close to perfection. Brasilia is very solid and strong with thick long mane and tail, turned in ears and huge soft eyes and a large head. In fact, she is exactly like a miniature Andalusian! 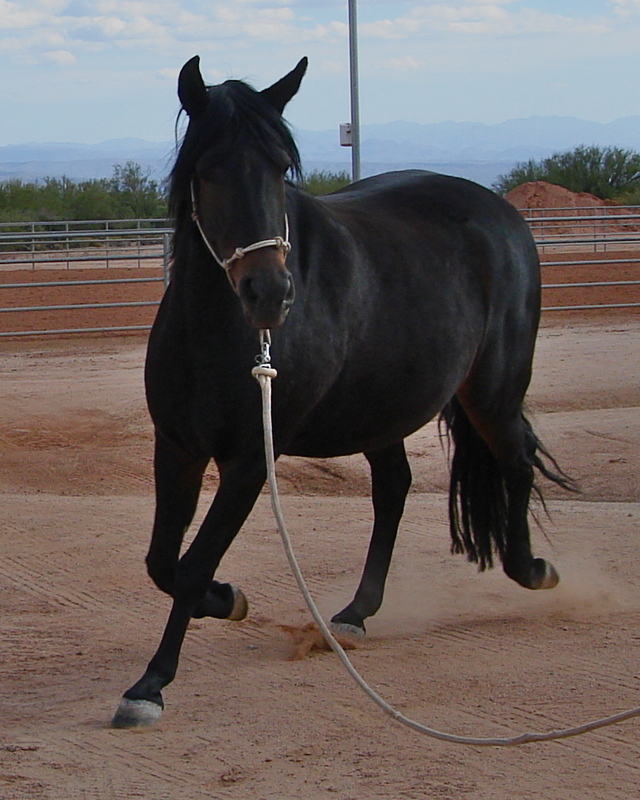 Her gait is a classic marcha de centro ( a marcha batida that is close to the center) — with footfalls so fast and rhythmic, she is one of the smoothest Marchadors I have ridden. Great presence and beauty, she is actually difficult to capture in photos because she is so dark. Brasilia’s pedigree shows a mix of bloodlines L.J. (JB derivative), Tabatinga and Mar. She is the granddaughter of ELITE stallions and mares on both sides of her pedigree. 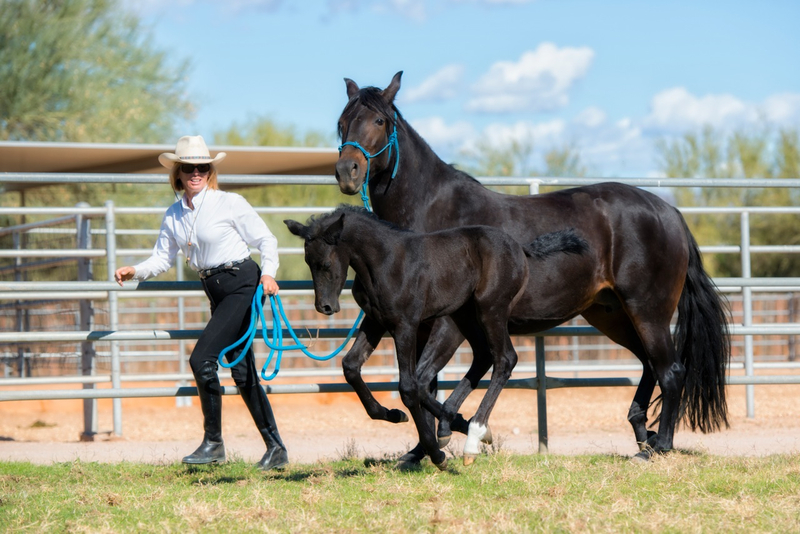 Her sire is black stallion, Armistico L.J., still in Brazil, who is being used to demonstrate the versatility of the breed by performing dressage exhibitions on a national stage.